Home » Lifestyle » Spier Light Art FESTIVAL until 31 January 2019! 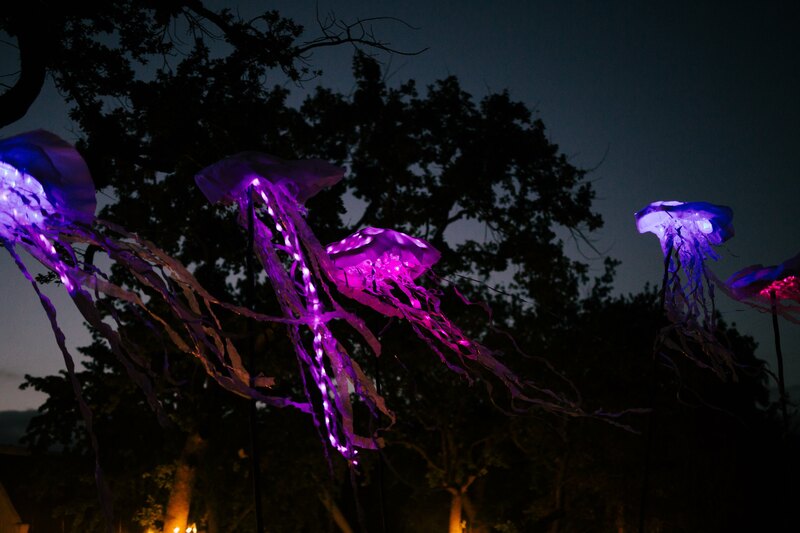 Spier Light Art FESTIVAL until 31 January 2019! Spier presents its first Light Art Festival from now until 31 January 2019. Each night, this historic wine farm in Stellenbosch will light up with an array of artworks incorporating light and sound. 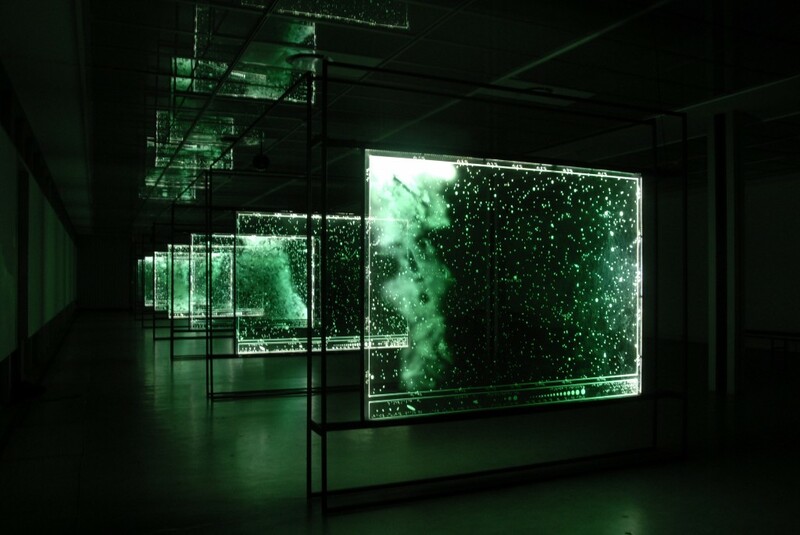 A key work on display is In die sterre geskryf (“Written in the stars”) by Berco Wilsenach, produced in 2009 as part of a body of work called Project for the Blind Astronomer – an artistic investigation into different decoding systems with which our visible night sky can be mapped and explained to a visually impaired audience. The panels are lit from within, creating an effect of thousands of dots floating in midair. This creates an experience of endless space and an infinitive number of dots reflecting within each of the panels. This is the first time In die sterre geskryf will be exhibited outside, drawing upon the real stars above for an even more immersive artistic experience. • Alternatively, Vadas Smokehouse & Bakery will be serving up ‘low and slow-smoked’ meats. Jay Pather is Associate Professor at the University of Cape Town where he directs the Institute for Creative Arts. He curates Infecting the City and the ICA Live Art Festival in Cape Town, Afrovibes in the Netherlands, Body, Image, Movement in Madrid and is Adjunct Curator for Performance at the Zeitz MOCAA.